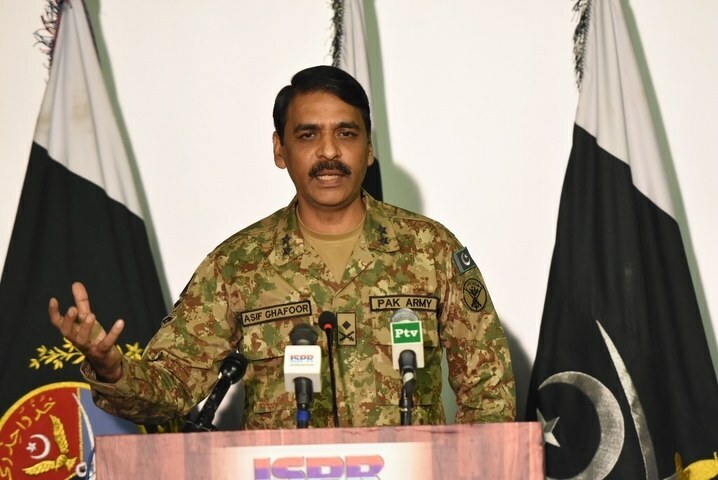 Inter-Services Public Relations (ISPR) chief Major General Asif Ghafoor on Monday said that Pakistan was paying the price for security vacuum on the Afghan side of the border. Following the death of two Pakistani soldiers in Bajaur Agency in a cross-border attack, the ISPR chief tweeted Pakistan has done its part, including elimination of terrorists from all areas, border fencing, building new check posts, enhanced presence along Pak-Afghan border and established of crossing points. Lives of forces and citizens equally precious on both sides of the border, he said, adding that more efforts were required on Afghanistan side by all the stakeholders.